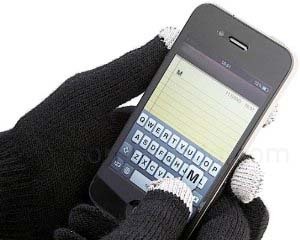 Your fingers no longer have to freeze when texting or using your tablet! Just slip on a pair of these stylish touch screen gloves! Features special conductive tips that work like a stylus. Works for all touch and multi touch screens.